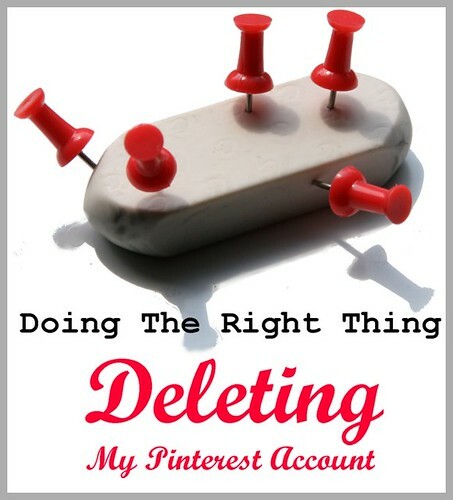 To Delete My Pinterest Account Or Not To Delete? Well, Microsoft and Apple and Pixar and Geffen Records and Capital Music have come together to put an end to as much piracy in their industry as possible, by spending HUGE amounts of money to file lawsuits and chase down the thieves. Problem is – as professional photographers, we don’t have the deep pockets that these companies have. What do we do? Well, we spread the word. We join together. We take a stand. We educate people. We share our thoughts on Blogs and Facebook and social media. And we start one person at a time….. and do the right thing.